As the Summer season is definitely over and the rain clouds appear to be more a mainstay than just a fleeting presence, we have tucked away the final duvet, zipped up our doors and folded away the canvas for another year. It has been yet another fantastic year for Norfolk Bells and one which has seen us travelling and pitching our bells all over East Anglia, at some of the finest venues and campsites this corner of England has to offer; with particular note to Pentney Abbey and The Keeper and the Dell, Southwold Campsite and The Old Brick Kilns, not forgetting our little tenting sojourn to Surrey, at the gorgeous Westmead Events. Every pitch has been an utter joy to deliver and complete. From big wedding villages, small festivals to family gatherings and chill out bells for a memorable birthday celebration. It’s been a huge pleasure and we have loved discovering new sites and meeting fantastic people along our way. Thank you. We’re now into our off season, which though doesn’t involve pitching, does mean a lot of admin work for us and of course, we’re taking bookings for 2017 too! So business as usual you may say. . . Well almost. We thought it would be rude of us not to jet off for some warmer climes and give ourselves a little break away. So we are heading off to India where we will surely soak up the culture and undoubtedly grab loads of inspiration and gather oodles of genuine decorations and prettiness to add to our bells, all ready for our 2017 glampers. We really can’t wait. But before we dash off to the exotics, we just wanted to pen this little note to say a HUGE thank you to all and everyone who camped with us this year, we’re already super excited about where the sunny rays of 2017 may take us and can’t wait to meet all our lovely glampers. 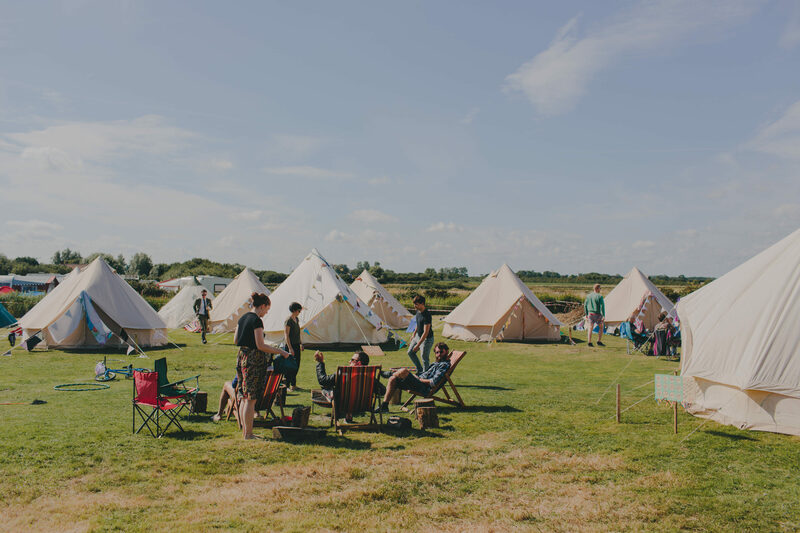 We now have 30 bells in our ‘camp’ and would love to pitch, deliver and sprinkle a little magic over your celebration (big or small) and make it truly memorable. So if you have bell tent ideas brewing, we’d love to hear from you and bring our canvas palaces along to the party! Just drop us a little note to hi@norfolkbells.co.uk and we’ll get right back to you.